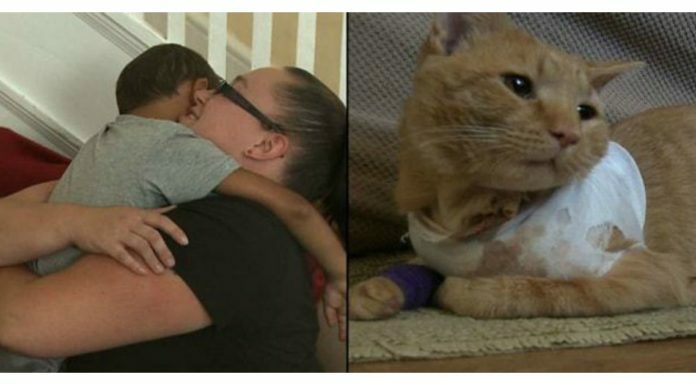 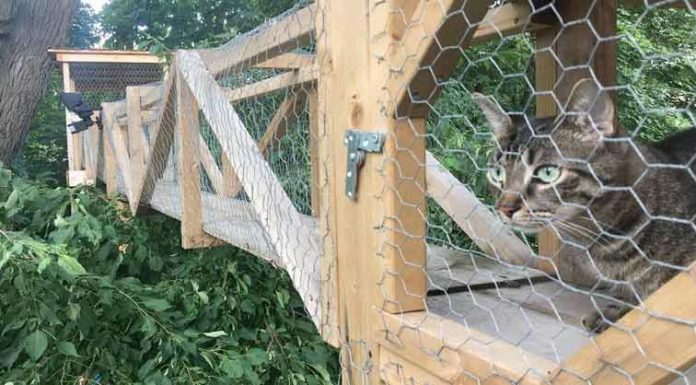 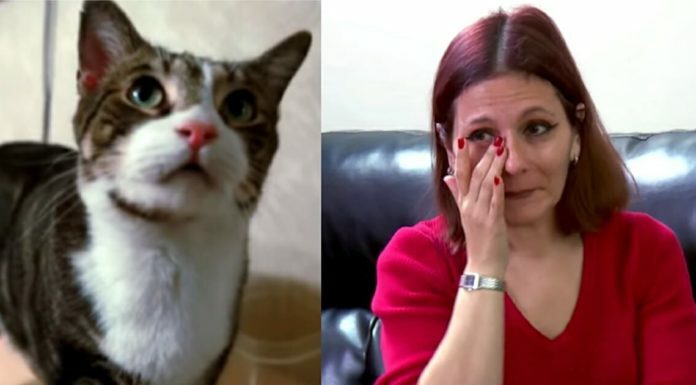 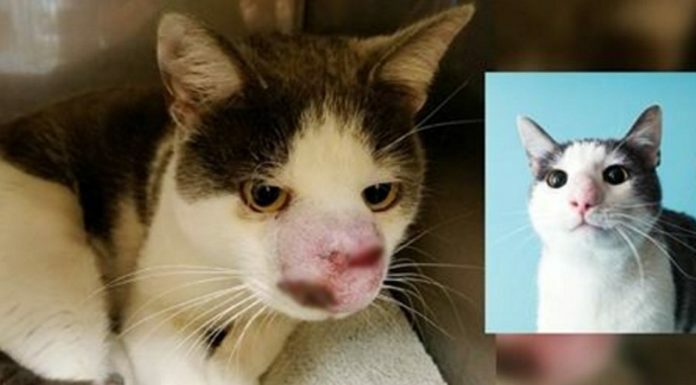 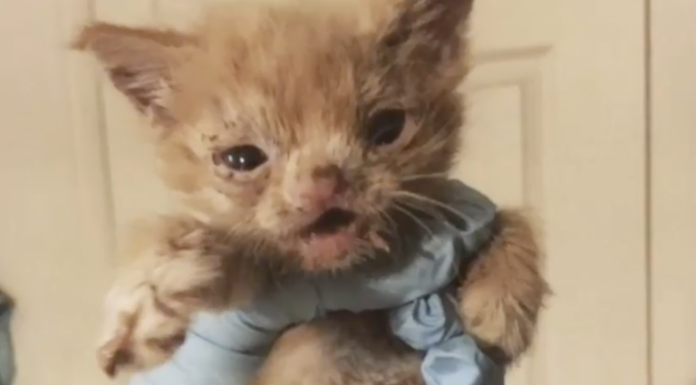 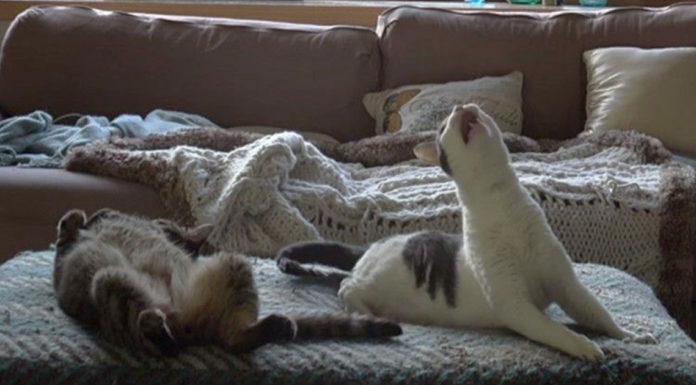 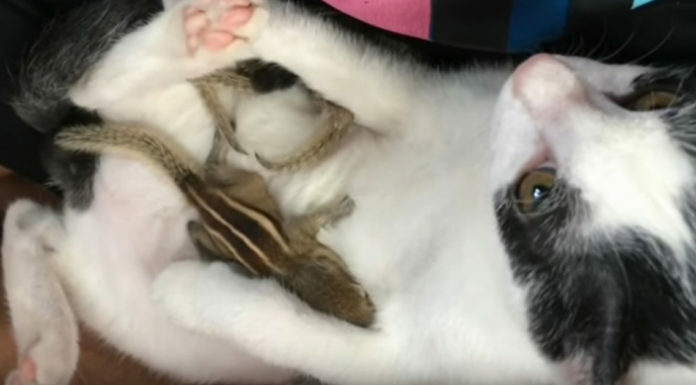 15 Cats That Are Real Life Superheroes By Saving Human Lives..
Man hears the weirdest noise ever, but when he starts recording… This is SOO Funny! 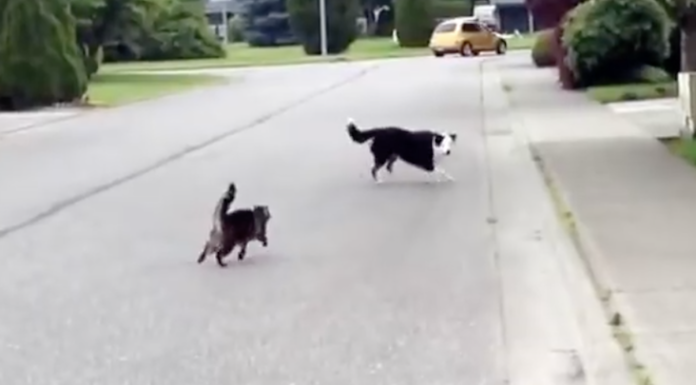 Dog walks up and tries to attack cat, but when his friend sees it, he won’t let it happen without a fight! 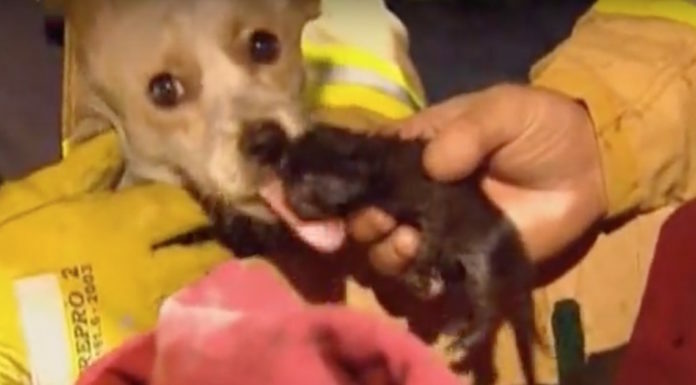 4 Baby squirrels caught in cyclone, Four days later their reunion with mother is HEARTWARMING!